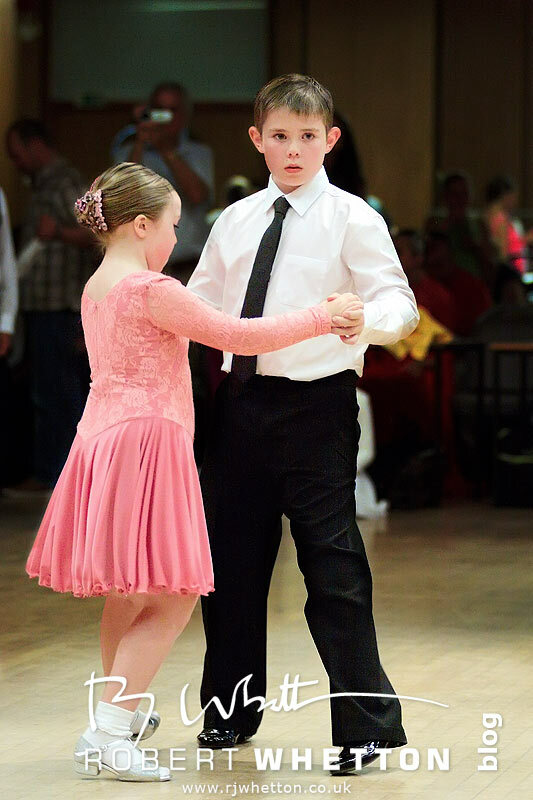 Back in August of 2009 Rachel, Max and Maisy started Ballroom and Latin Dancing at Rhythm & Dance. 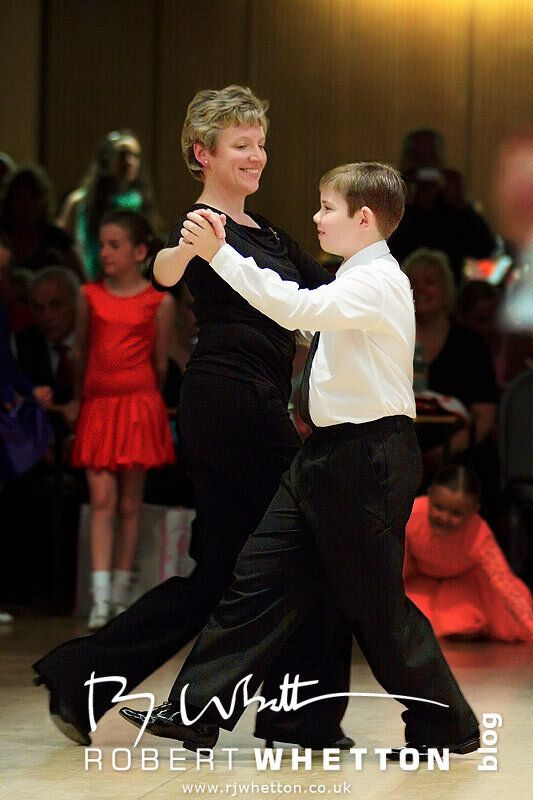 We weren’t sure how Max would take to the dancing because of his brain damage. But he seems to have coped well, we even think its helped his memory as the repetitive process of learning the steps has sunk in. 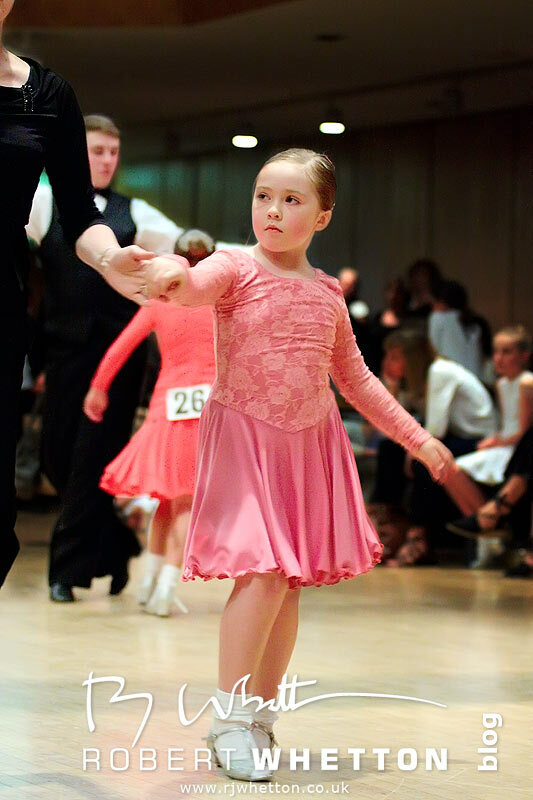 Everyone was dancing well and had passed exams by the time their first competition arrived in June 2010. Destination Hove in Brighton, Sussex. Was an early Sunday start to drive the 2 hour journey so we could be at the venue with time to spare. When we arrived there was very little traffic on the roads (a typical Sunday).. It took me back to my paintball tournement days, you reach a certain point and the traffic all seems to be heading one way. Rachel and the kids had been to a previous competition to watch, so they knew what to expect, but I had no idea . 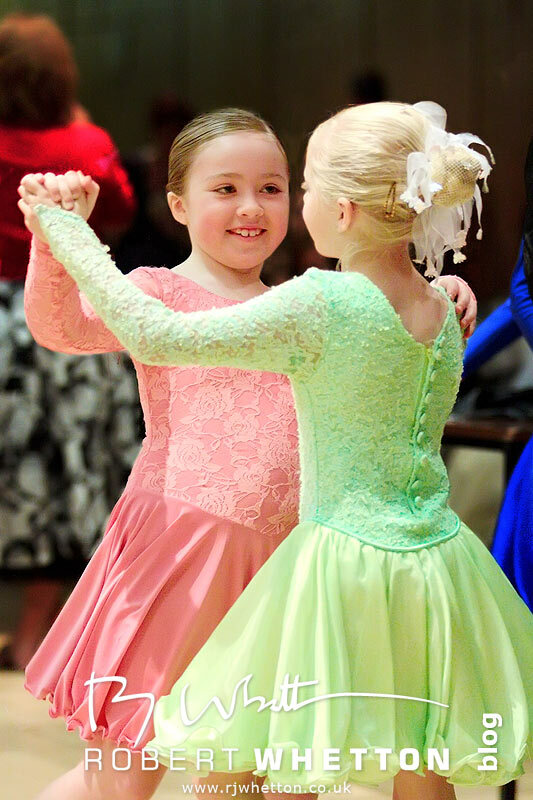 It is all very well organised and each dance school had their own allocated seating. 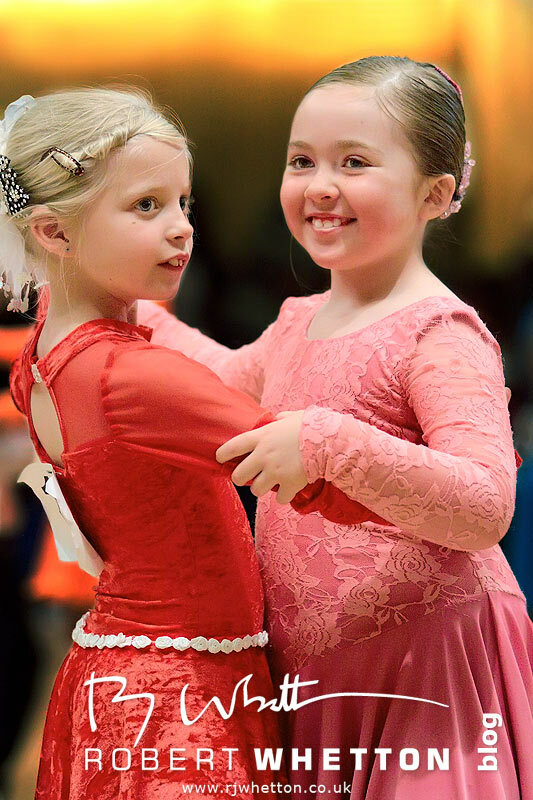 As competitors and their parents arrived, there were a few more cameras, and all shared the same theme – Flash, even the events own photographer was using studio strobes. I have no problem with flash in the right setting, but for someone who is trying to concentrate on their dancing, I cant imagine anything more distracting than having a flash in your face. Anyway I had previously cleared it with Rhythm & Dance that I could photograph and concentraded my efforts into photographing them, no flash. Having never seen or done any dance photography before, it took me a couple of dances to get into the swing of things. This was also my first time of using my 50D in anger for event photography, I think it coped very well, and I still had quite a bit to learn about its quirks shooting high ISO back then. A few shots of Max and Maisy. 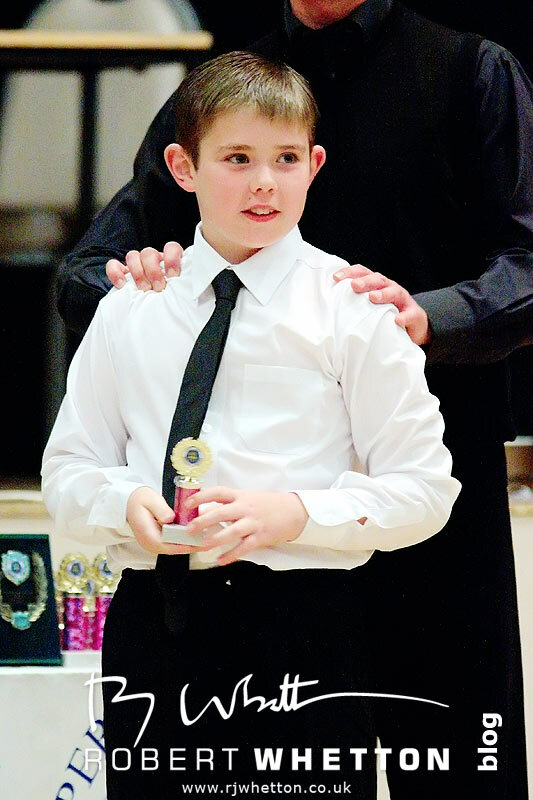 A rare moment indeed, Max dancing with Maisy – under normal circumstances they’d refuse..
Max wins his first Medal and also his place in the ISTD Ballroom and Latin National Finals at Blackpool. After shooting this event I learnt quite a bit about about the Dances, how everything runs and the spot lighting kept me on my toes with exposure.